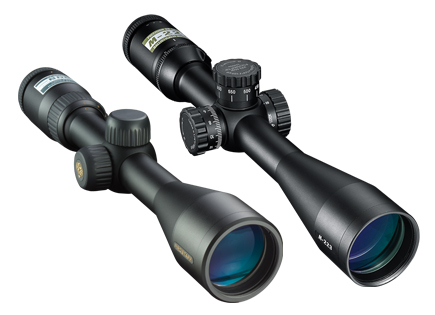 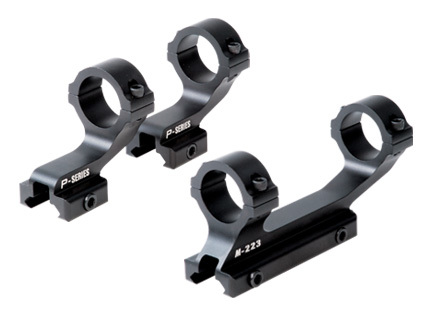 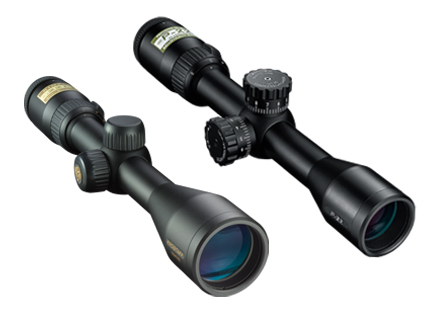 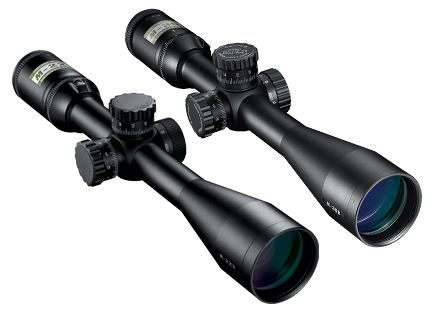 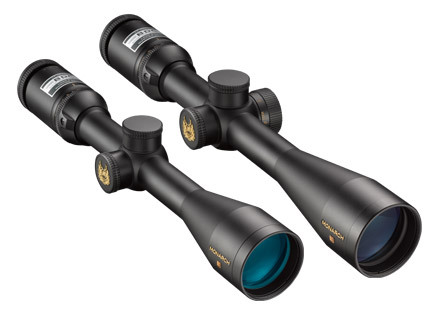 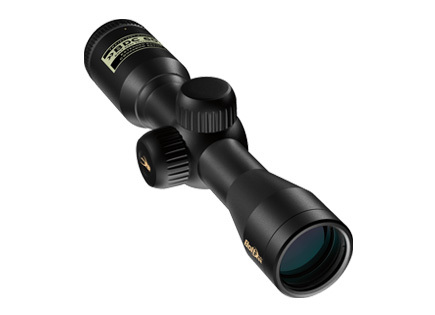 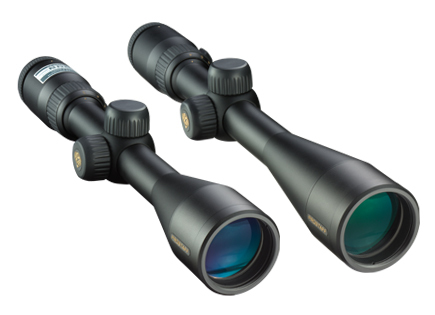 Match your riflescope and reticle to virtually any ammunition. 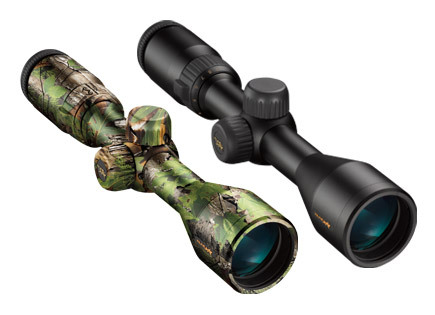 All you need is a rifle, a Nikon riflescope and a rangefinder—Spot On does all the work for you—showing you all the shot possibilities before you pull the trigger! 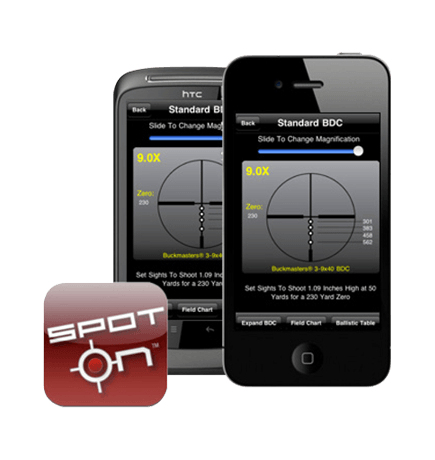 Spot On is now available for the iPhone®, iPad® and Android™ platforms. 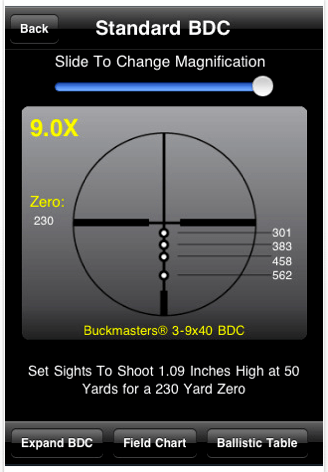 Purchase the app and ensure that the world's hottest ballistics calculator is there when you need it.